This small site is established by a tiny group of Nature Lovers who plans to make a difference. We hope that our efforts here will inspire more people to join us as we document and share the countless biodiversity of flora and fauna that Malaysia has to offer! 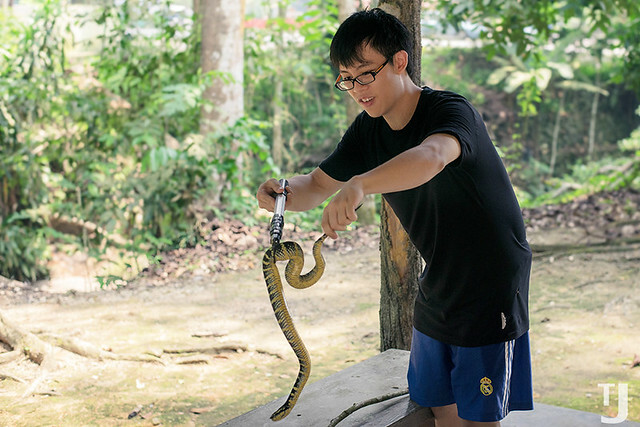 Zi Yang playing with a Wagler’s Pit Viper. He moved the viper into deeper areas of the forest to prevent people from harming it. Zi Yang is our field guide on many expeditions. Chan Zi Yang is currently doing his final year in Pharmacology and Venom Studies. Unlike many, Zi Yang developed his love and appreciation of Nature at a very young age, and through countless expeditions or mere walks-in-the-park, he is highly experienced and knowledgeable about the biodiversity and behaviour of plants and animals throughout Peninsular Malaysia. Inspired by the late Steve Irwin, Zi Yang believes that understanding is key, and is thus not afraid to approach even the deadliest of animals and plants. 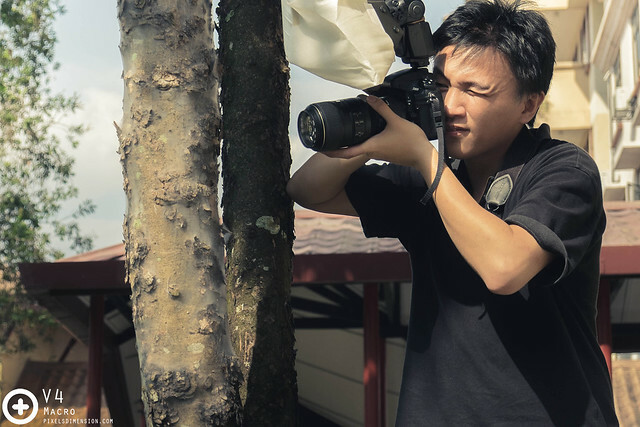 Tan Ji taking some up-close shots of insects found on tree trunks. Most of his photos are featured in this website. 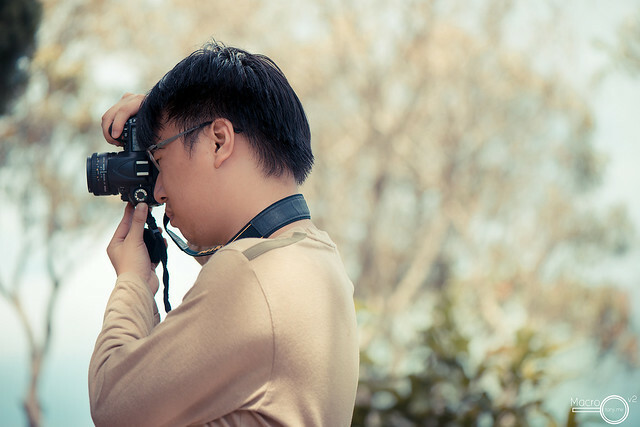 Chian Sern taking some wildlife photos after hiking. He is in charge of the operation of this website. Ng Chian Sern may be an expert in website designing, search engine optimization (SEO) and internet marketing; that doesn’t mean he cares less for the wildlife of the world. Fascinated by the wonderful diversity of flora and fauna, Chian Sern often tag along during field trips or mountain hikes, just to see and learn more about the creatures encountered along the way. Trained and hardened in the ways of the Scouts (11th GTS), he is also familiar with safety and survival techniques. Chian Sern is in charge of the technical aspects of this blog and ensuring that it runs smoothly. Ng Chian Sern is now the official sponsor for this website and we are very grateful for his support.